The unique and magical playground at Bollygum Park, Kinglake, based on the book by Garry Fleming, was officially opened in late 2011. 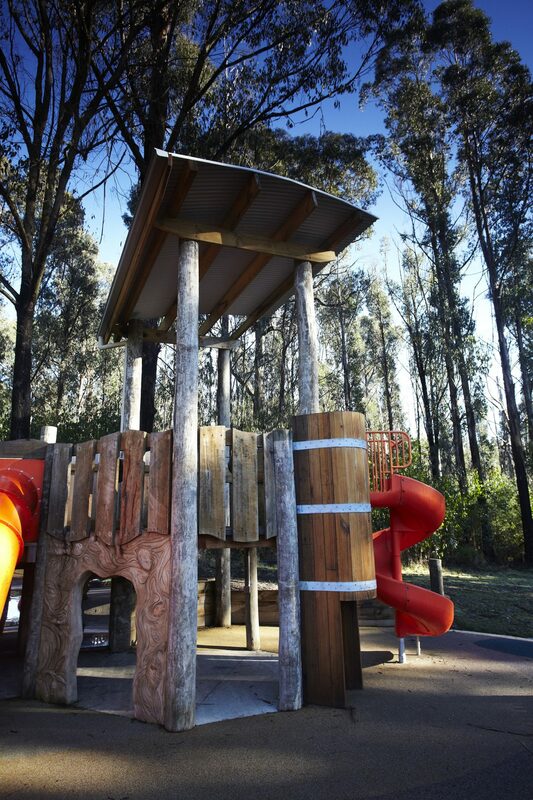 More than 11 years in the making, the project stemmed from the hard work and fundraising by the local community and committee. 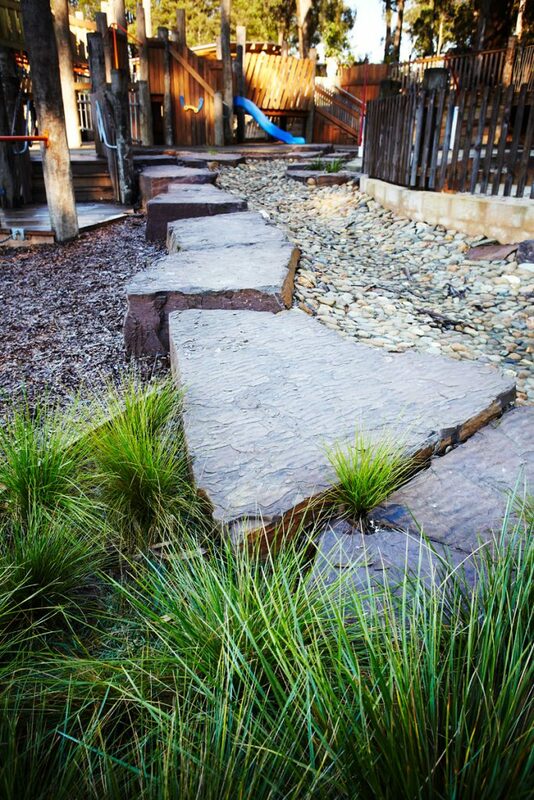 Jeavons Landscape Architects staff, in particular Felicity Brown and Bruce Grillmeier, interpreted the book into a viable playspace design and saw it through to fruition with high quality construction by Naturform and many artists and other individuals, overseen and coordinated by the Murrindindi Shire. 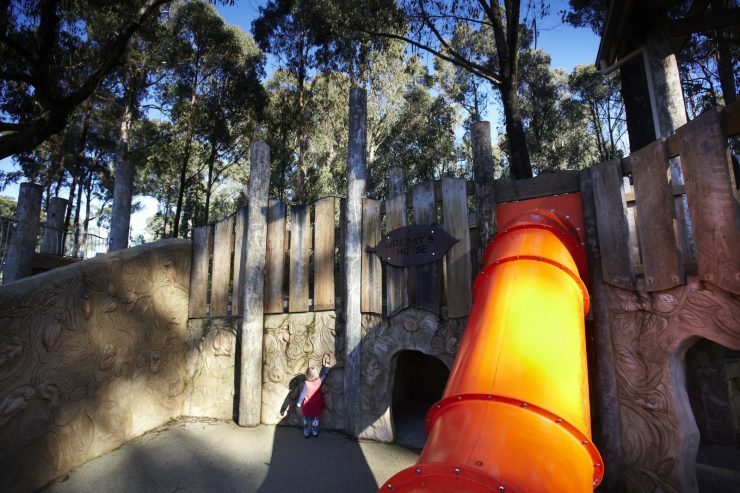 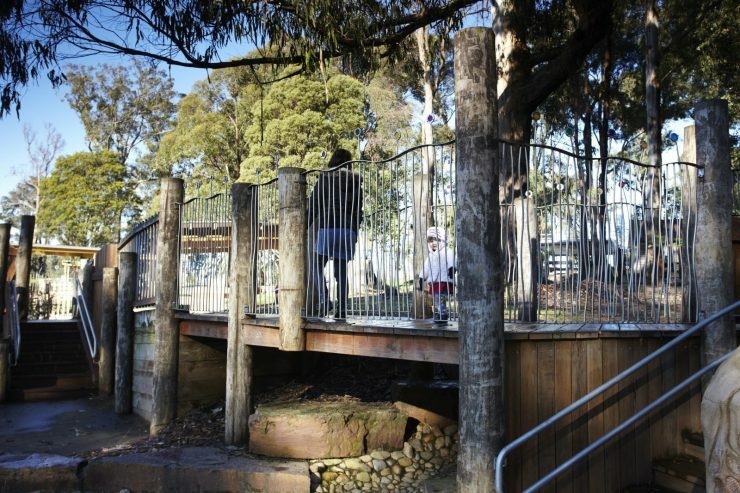 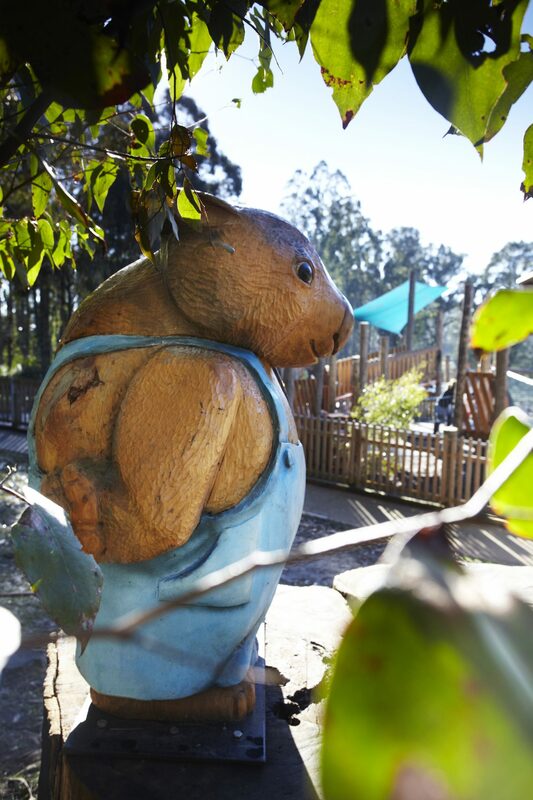 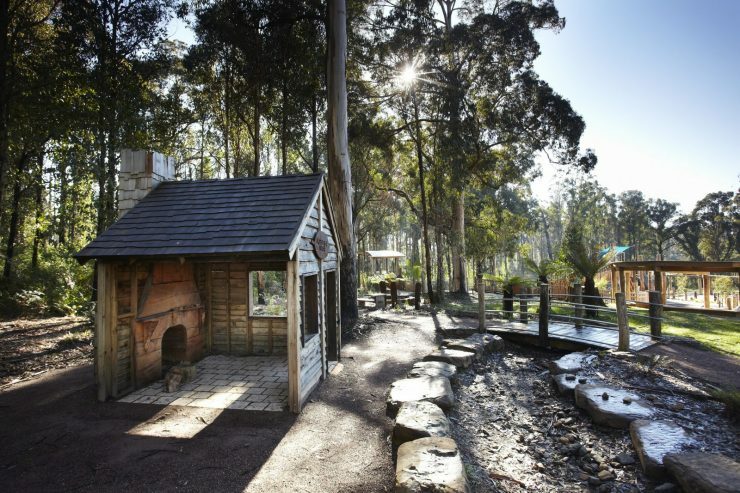 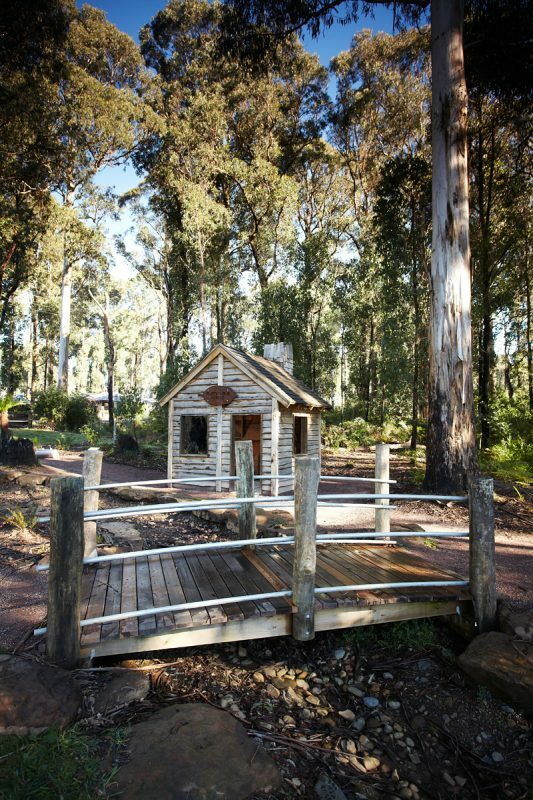 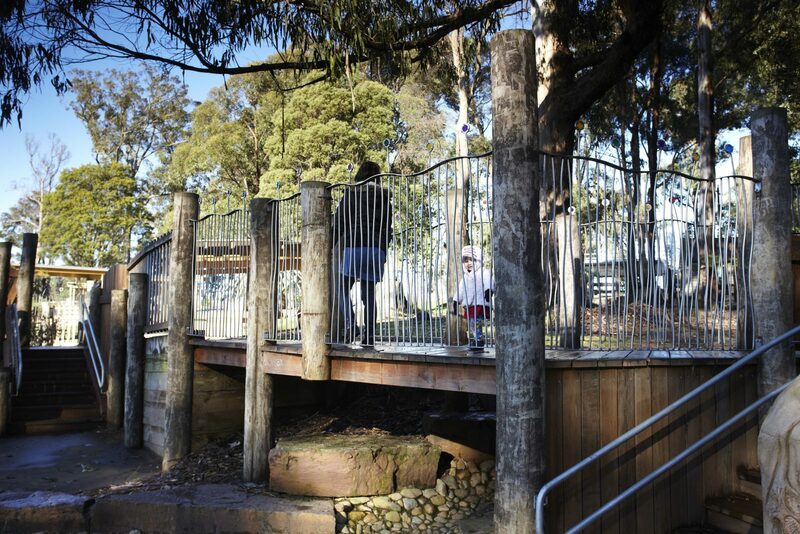 The park features unique playspaces based on the story-animal habitats – especially the wombat the frogmouth and the platypus’ houses, linked by a rocky creek and highlighted by sculptures and paintings by artists in every nook and cranny. 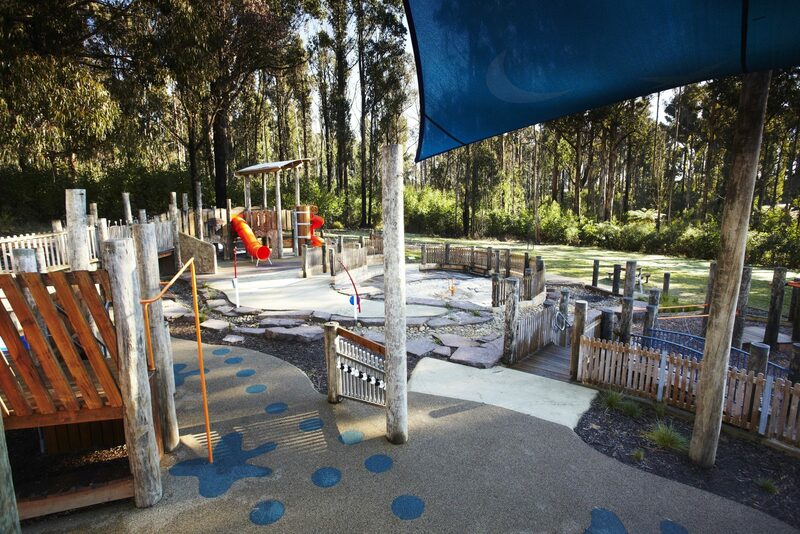 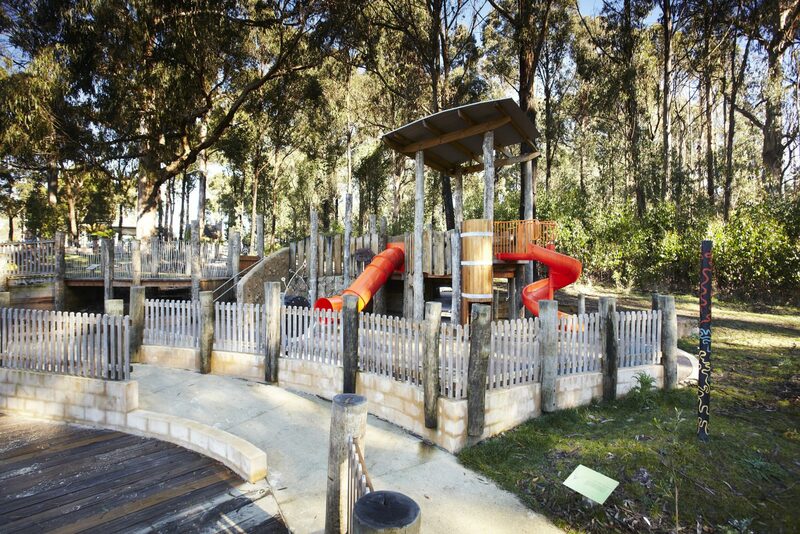 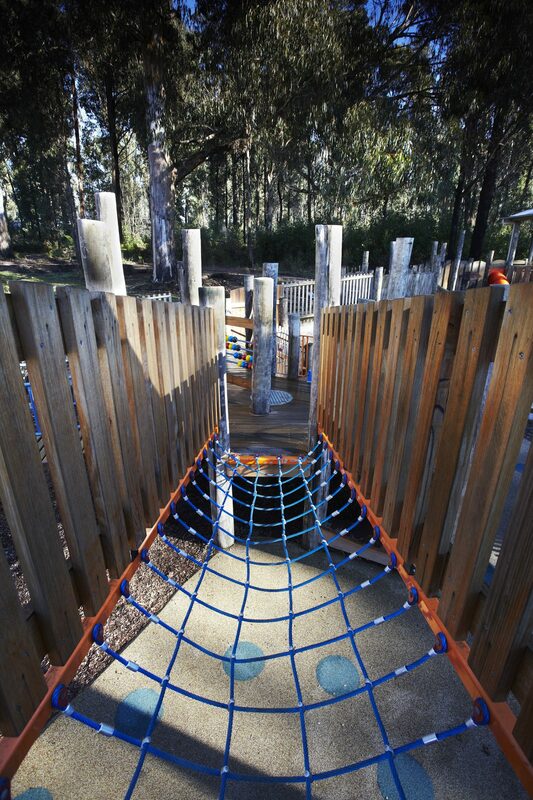 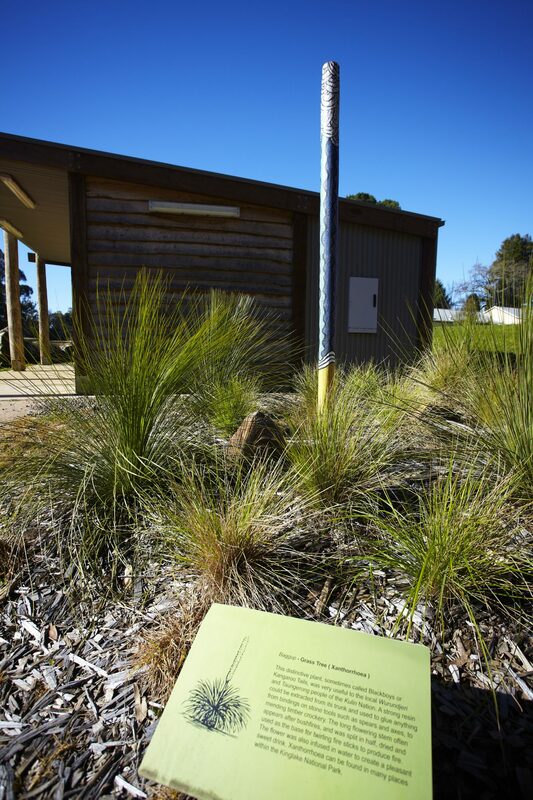 Swings, climbing areas, slides and sand are set in this kinglake temperate forest environment, complemented by toilet facilities, a skatepark, BBQ and picnic facilities. It was a real highlight of the Playground’s opening when the CFA sent water down through the creek. 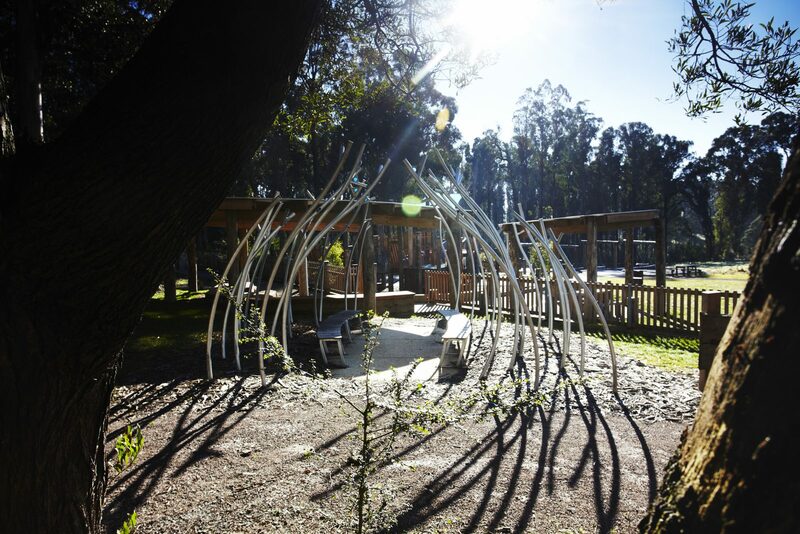 A lot of work from a lot of people has created a very special and memorable park.